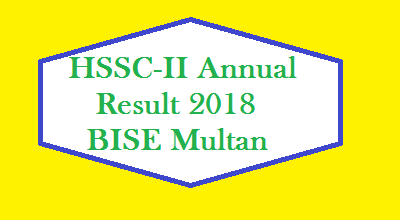 Today board of intermediate and secondary education (BISE) bannu has announced the Annual Results of Matric/SSC / Class 9th and Class 10th 2017 has been declared. The result has been uploaded on teh Official Website of Bannu at following web site link. Today in a ceremont Bannu Board has announbced the Toppers list and the Names of Students. They are 20 in Number. 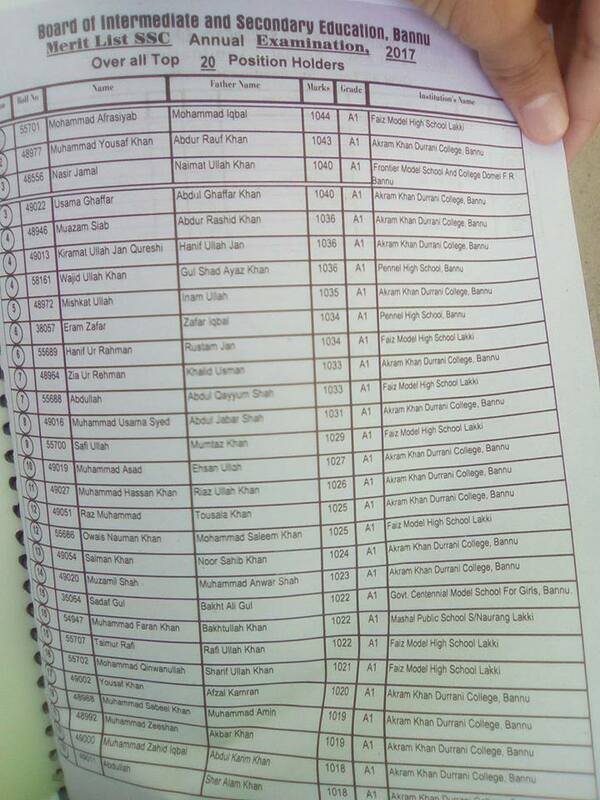 At First postion remained Muhammad Afrasiyab , who got 1044 Marks. He belongs to faiz Model School lakki marwat. While at Second postion has Muhammad Yousuf Kahn , He got 1043 marks. he is student of Akram Kahn Durrani College Bnnu City. At Third position has Nasir jamal. He received 1040 marks. He is student of frontier model school and colleges. 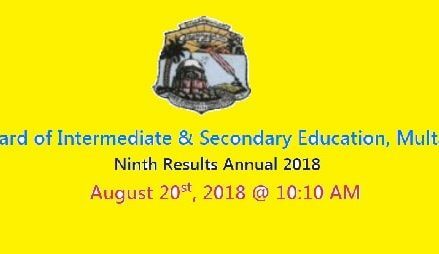 Write Your Roll in Comment Box to Receive You Result Online. bannu Board is area jurisdiction of District bannu, District lakki marwat and District hangu. Dear Waqas we has not yet obtained the topper list of 9th class exam result 2017 of Bannu BISE. Accept our excuse..
Congratulation dear on your success..
Dear Congratulation. Well-done. and Carry on..
Dear good luck next time..
Congratulation Dear with eid Mubarak to you and Your family. 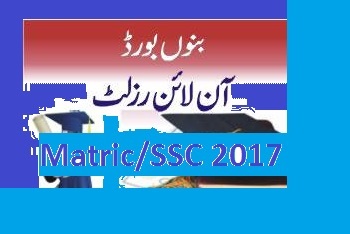 Yes Mishkat Ullah is in top ten position holders of Bannu board Martic/SSC Exam 2017. Dear Mishkat Ullah Naz Congratulation on your success in Matric Examination..fantastic , Well-done, Carry on..
Dear Afnan Khan Congratulation on your success in Matric Examination..fantastic , Well-done, Carry on..
Dear Congratulation on your success..Well-done and carry on..
Dear Muhammad Jaseem. This is Matric board result. We congratulate you on the occasion of happiness. may you live long. Dear Sunila Congratulation on your fantastic success. Carry on..